Yesterday was my 24th birthday and I had a lovely day. 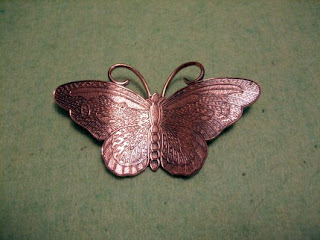 I managed to get my first Treasury on Etsy yesterday and it features Etsians who share my birthday! I also had a lovely day spent having lunch at the Great House in Lavenham, very nice 3 courses, absolutely stuffed afterwards. The village and the surrounding countryside was also beautiful, and it looked even better because it was such a sunny day! I wish I had taken some pictures now. 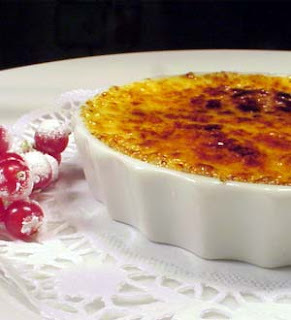 I did find a picture of their Creme Brulee, which I had! You tilt it on its side and pour the tea through the strainer part, and the little metal tray catches the drips when you put it down! Genius! We bought at at Cafe Clare, in Clare, Suffolk – a very nice little cafe with what looked to be gorgeous cakes – we could’t manage another bite though so had to miss tasting them this time! Finally – happy birthday to all the lovely Etsians in my Treasury!